The Franklin Center held a conference this weekend in Scottsdale, Arizona. 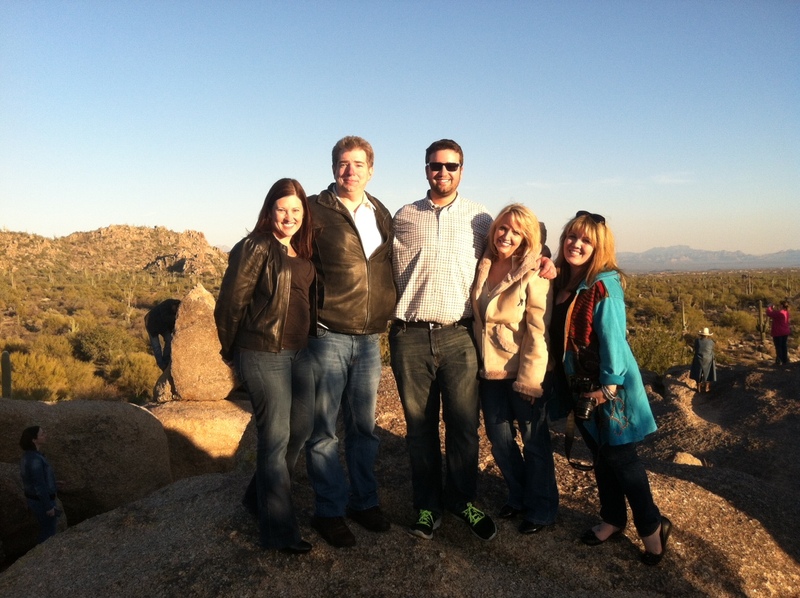 After the last speaker on Saturday a group of us took a bumpy jeep ride out into the Sonoran Desert outside of Phoenix. 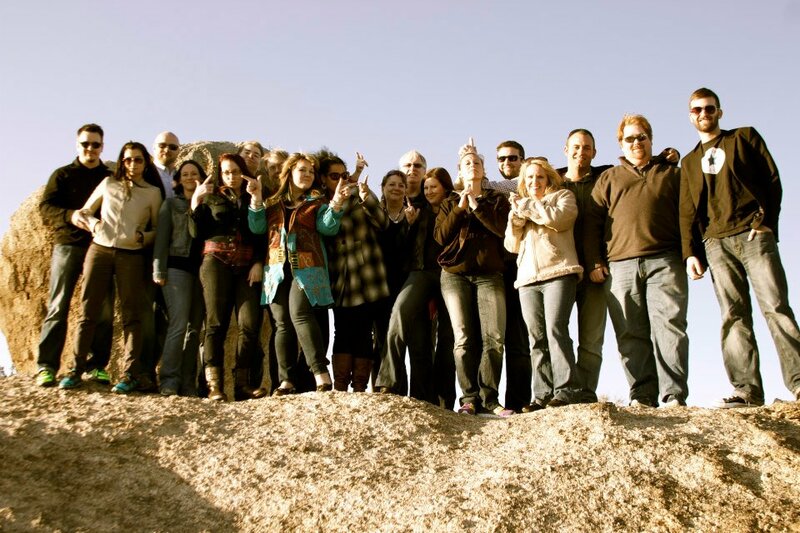 Here’s a group shot from on top of some big rock we climbed. That’s Dana and Chris Loesch on the end. — Tabitha Hale with Chris Loesch, Dana Loesch, Ben Howe, Breeanne Howe, Kemberlee Kaye, Jim Geraghty, Michael Bates, Kira Davis, Maggie Thurber, Jim Hoft, Ericka Andersen, Erik Telford, Kathleen McKinley, Brandon Michael Darby and Brandon Morse. 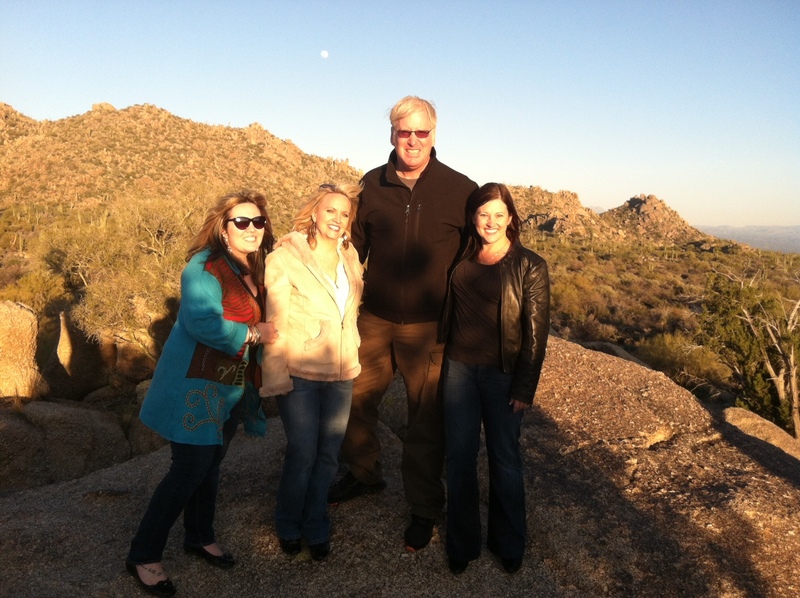 Here I am on top of Mushroom Rock with Tabitha Hale, Kathleen McKinley and Kemberlee Kaye. Here is Jim Geraghty, Eric Telford from the Franklin Center, Tabitha Hale from the Franklin Center and Bloggers Kathleen McKinley and Kemberlee Kaye. 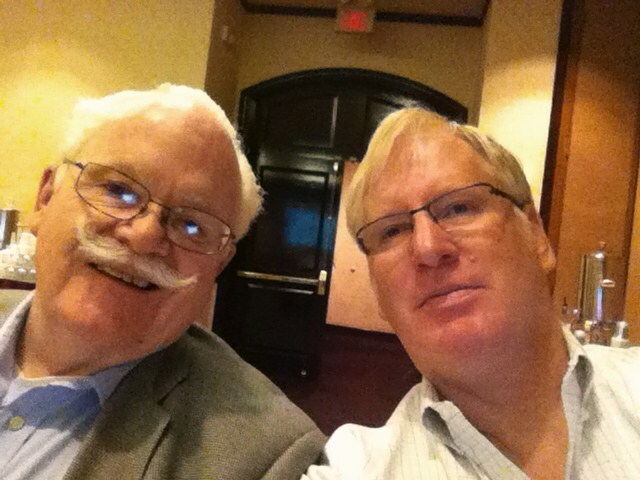 I sat next to the great Andrew Malcolm during the conference. What a great conservative role model. Andrew has been fighting the good fight for some time now. It was a terrific conference. I’ll be flying back to the snowy Midwest this morning.